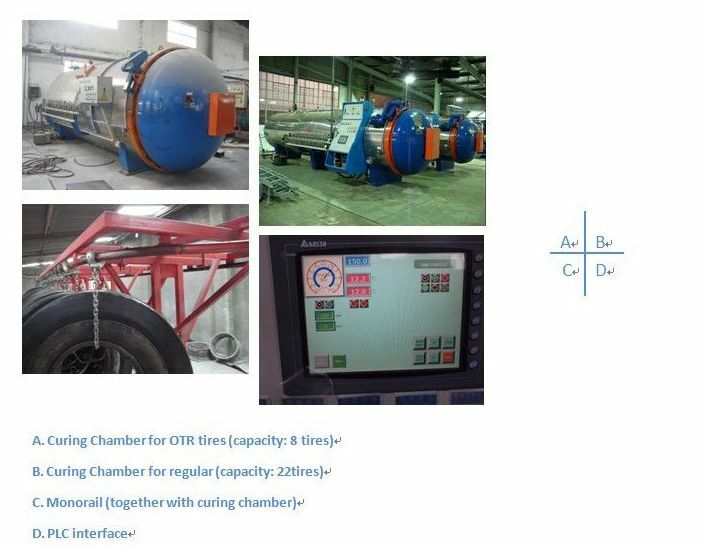 The above pictures and drawings are just for reference only, the actual ones may be different slightly due to curing chamber size & capacity, different client needs, improvement of design, or different production of batch. 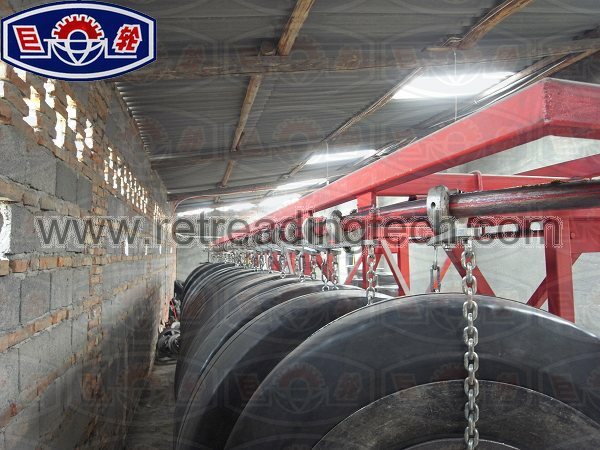 Curing chamber is an autoclave-type device that applies specified heat and pressure, and over a period of time, causes the bonding layer in the built tire to cure, and permanently adheres the new pre-cured tread to the prepared casing. 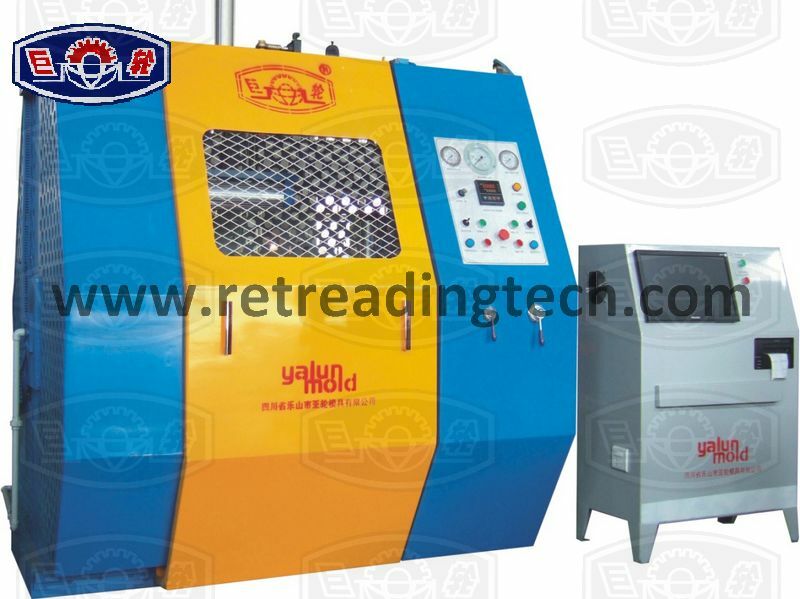 Optional Heating System: With steam (heat conduction oil) or electricity. Manual / PLC + manual. Touch screen available (optional). Unlike other inside fan motor, our fan motor is outside of the chamber with flange installation and covered with special cooling layer. 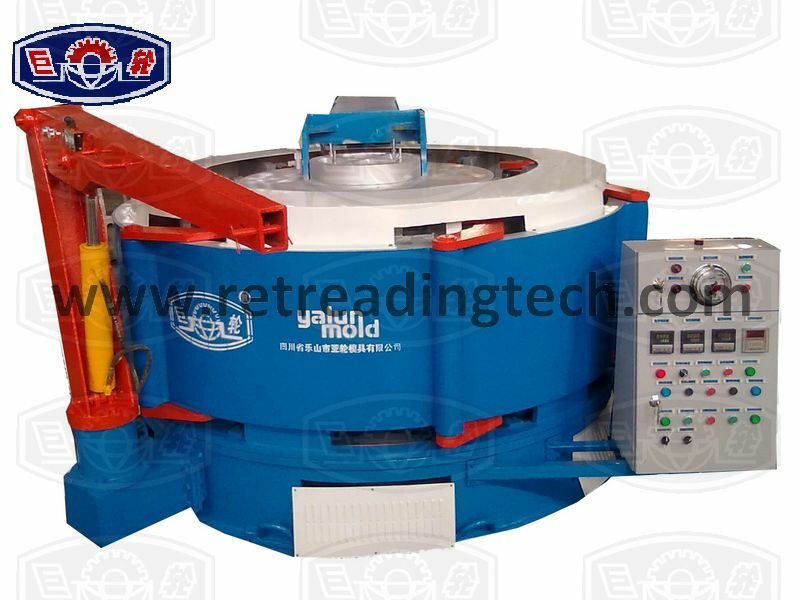 This design is of high integrality, better heat-dissipation, longer work-life and convenient for maintenance. 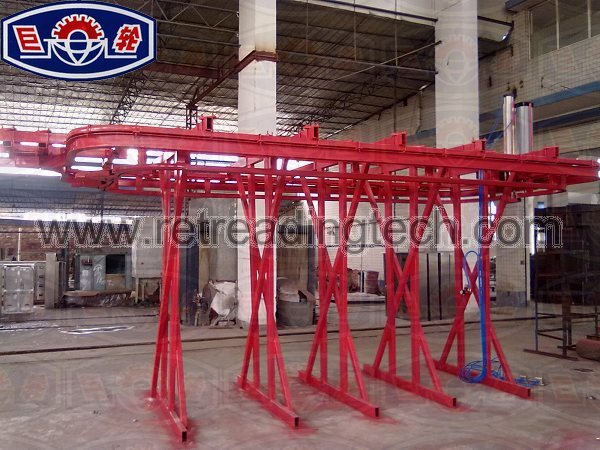 This curing chamber can be equipped with a central support beam combined with customized monorail. This curing chamber is completely insulated by multi-layer special aerospace insulation materials and covered with stainless steel, which ensures very low heat loss, high energy efficiency. Stainless steel flexible hoses connection, durable and safe. 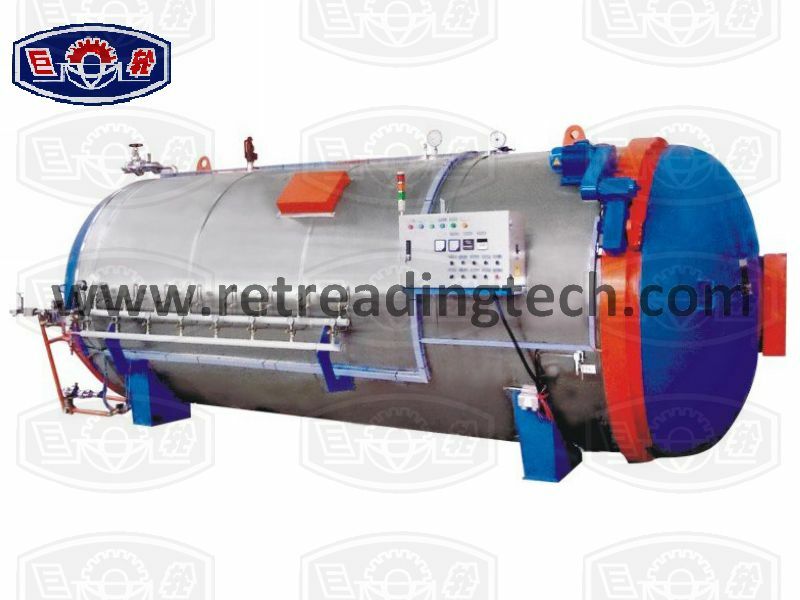 All our curing chambers are strictly in accordance with current National Pressure Vessel Standards. As we know, the curing chamber is of high temperature and high pressure vessel; so we must adopt multiple approaches or equip some accessories to make sure the safe use of curing chambers. The curing chambers are equiped with safety valves, pressure and temperature gauges, emergency cut-off system, and limit switch for real-time monitor and control. 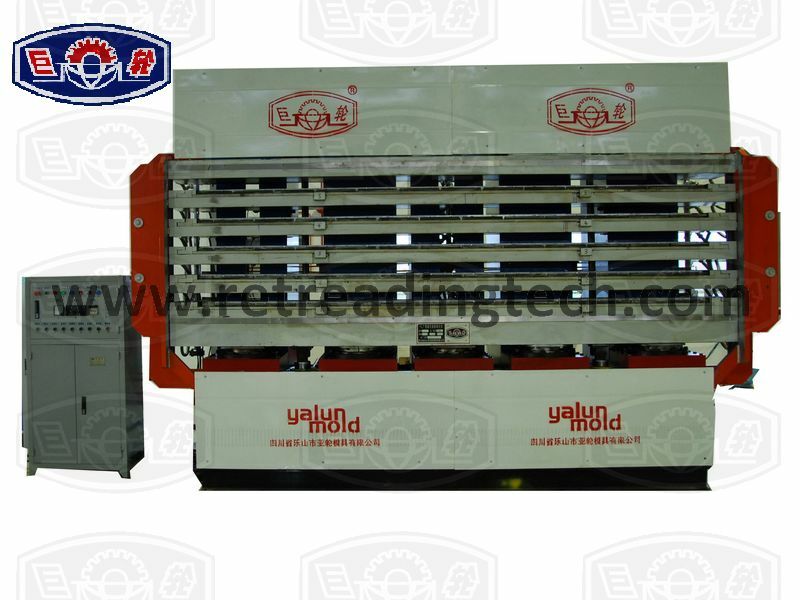 And the curing chambers are designed with special interlocking system which integrates the electromagnetic valves, zero-pressure switch, and manual testing valve. 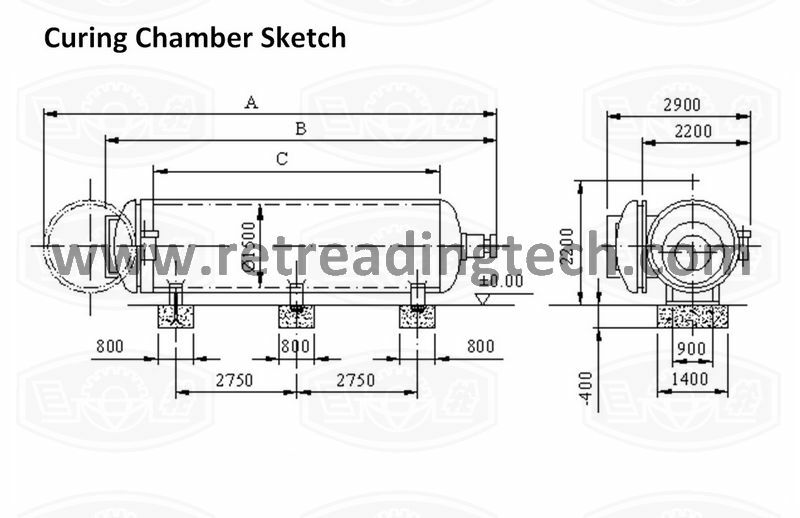 Safety valves are installed on the top of chamber and pneumatic system, which limit the internal and inflation pressure. On the top of chamber, there are pressure gauge and temperature gauge to display and monitor internal pressure and temperature in real time. 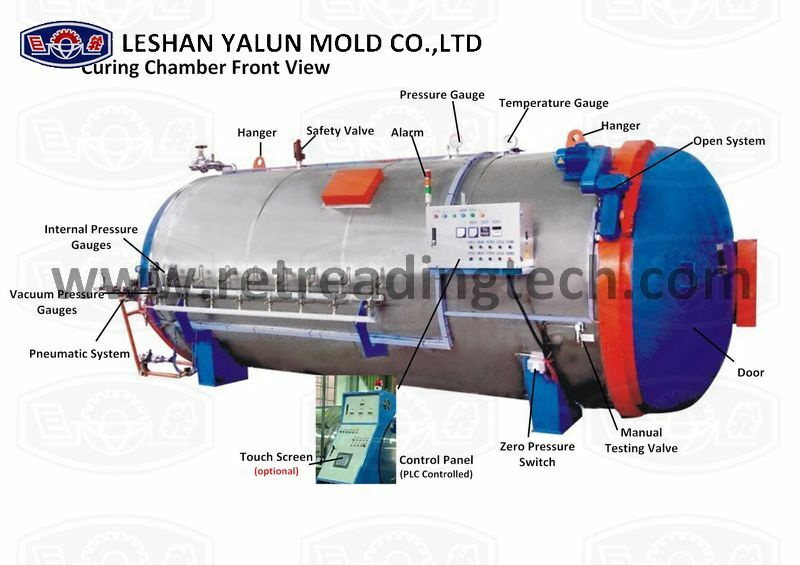 The entrance of compressed air and steam are installed with emergency cut-off valves, and the exit is installed with emergency discharge valves to deal with emergent abnormal situation. Limit switch is installed on the door locking device, and clearly marked. 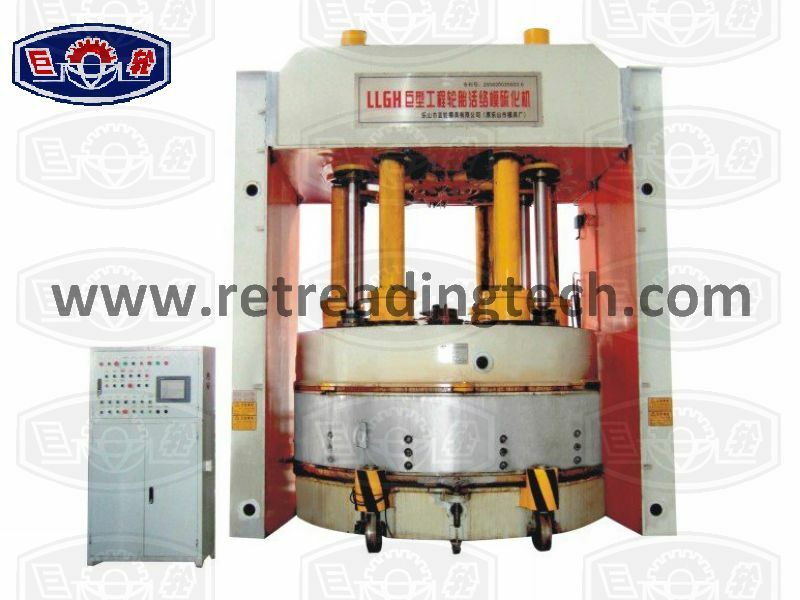 The door safety interlocking system of this curing chamber is driven by electrical interlocking. The electromagnetic valve of pressure inflation is interlocked with electrical position switch of door-locking. Only the door closes properly, the valve can start to work for pressure inflation. 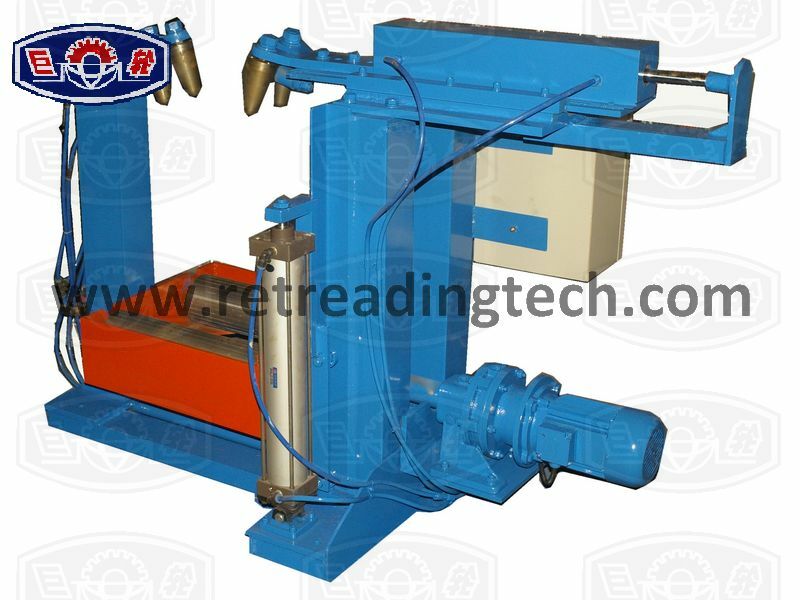 The door-open system is interlocked with zero-pressure switch and the zero-pressure switch is connected with chamber. Only the pressure is exhausted fully, the door can be opened. To improve reliability, there are two zero-pressure series switches in different locations for testing pressure. 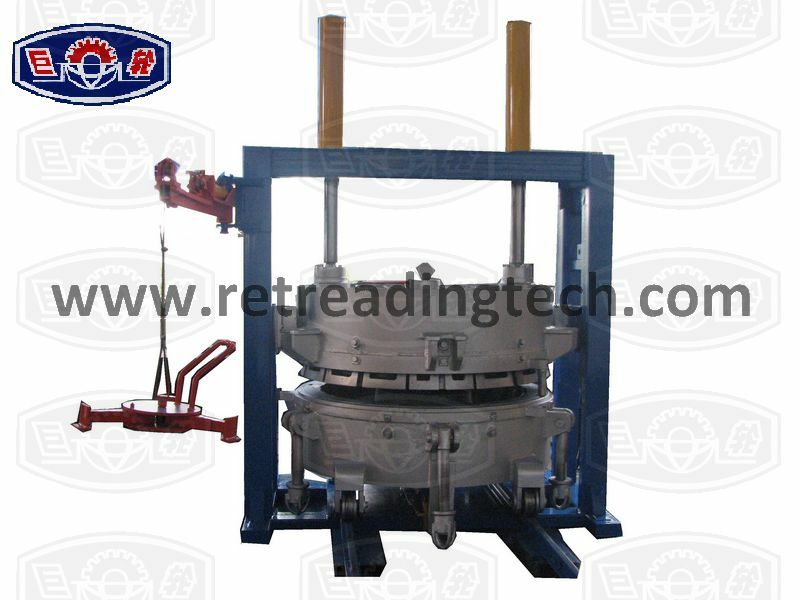 Manual testing valve is to ensure the pressure being exausted fully manually. Only the testing valve opened, the door can be opened.